AMSTERDAM, 6 September 2018 – Borghese Logistics has sold the E-commerce logistics warehouse, which has been developed at Prisma Bleiswijk, to Gramercy Europe. The development consist of approx. 19,500 sq m warehouse space, approx. 1,500 sq m office space and 133 parking places. Gramercy Europe is a specialised logistics fund- and asset manager. The company has incorporated the acquisition in her new fund Gramercy Property Europe II Ltd (GPE III). The E-commerce distribution centre is located in the centre of the Randstad with direct connections with the main Highways A4, A12, A13 and A20. Borghese Logistics is the development company of this project which has been delivered in June 2018 including a BREAAM Excellent certificate. 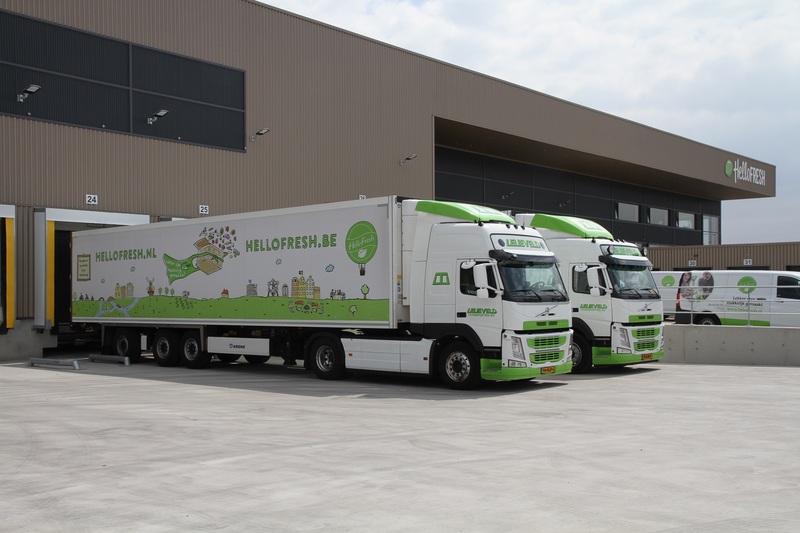 The distribution centre is fully equipped conform the specific requirements for the storage and handling of fresh food products. Cushman&Wakefield was the advisor of Borghese Logistics. INDUSTRIAL real estate partners advised Gramercy Europe.